Award-winning author Madge H. Gressley lives in the Mid-west with her granddaughter, great-grandson, and two dogs. She has been an award-winning visual artist for over 30 years, but in 2013 she made a life-changing decision and traded her paintbrushes and canvas for paper and pen but, in this case—computer and keyboard. 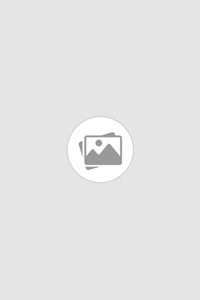 Gressley works from home where, during the daylight hours, she is co-owner in a graphic design business. Evenings find her at her trusty computer writing away. 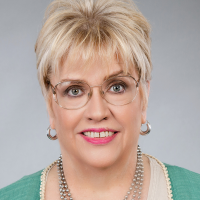 Before joining Black Opal Books, Gressley self-published several books including her award-winning YA Sophie Collins Mysteries series—“The Red Coat” and “The Secret of Trail House Lodge,” winner in the Young Adult Fiction category in the Independent Press Book Award, and Distinguished Favorite in the New York City Big Book Award. Both books are also 5 Star Readers’ Favorite choices. 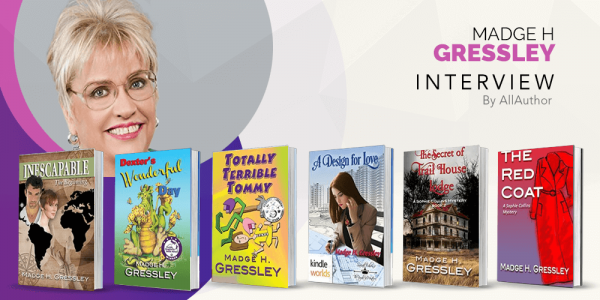 Gressley has also written and illustrated two children’s picture books— “Dexter’s Wonderful Day” a Purple Dragonfly Book Award winner, and “Totally Terrible Tommy.” Both books are also 5 Star Readers’ Favorite choices. Gressley’s most recent awards are: 2018 Independent Press Book Award Winner in the Young Adult Fiction category for “The Secret of Trail House Lodge,” as well as, Distinguished Favorite in the 2018 Independent Press Book Award for “Inescapable ~ The Beginning,” which was also selected as a Finalist in the 2017 Book Excellence Award, Romance category. “Inescapable ~ Remembering” has been selected as a Finalist in the 2018 Book Excellence Award in the Romance category. Both competitions are international.